Pierce County's premiere craft brewery. Using traditional techniques with original recipes and fresh, quality ingredients to produce the best tasting beers. 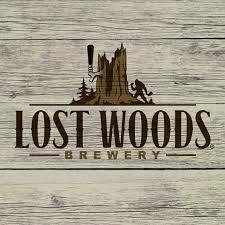 Lost Woods is more than a brewery, we're your local community gathering place.